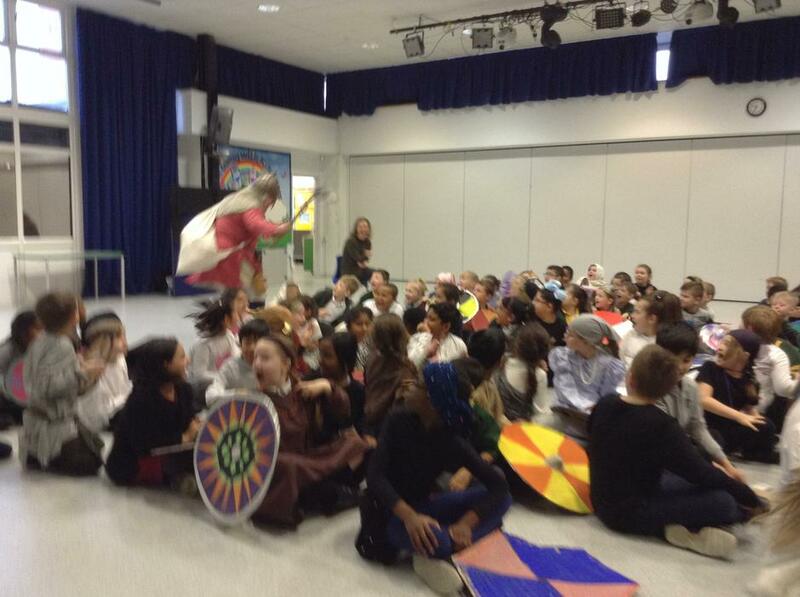 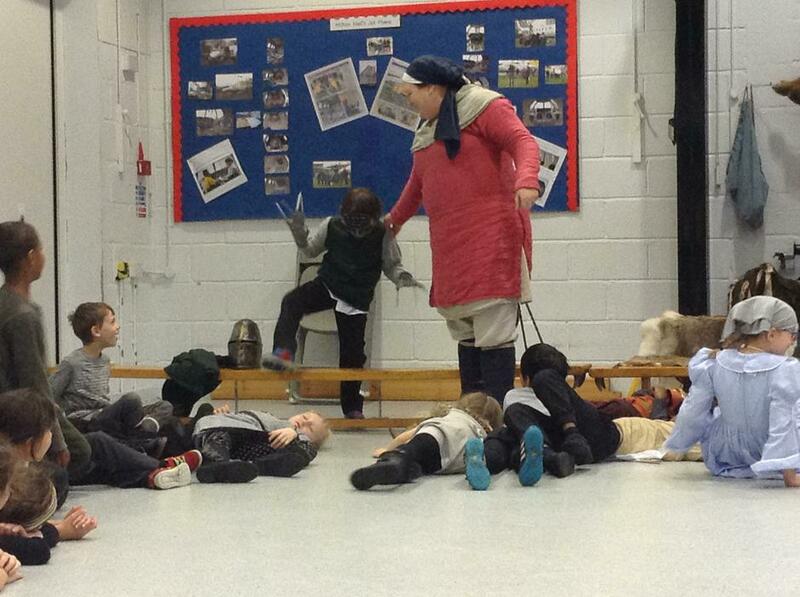 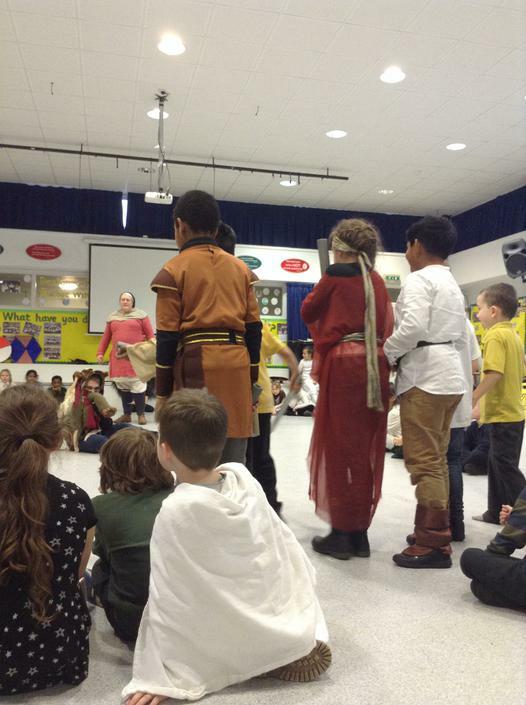 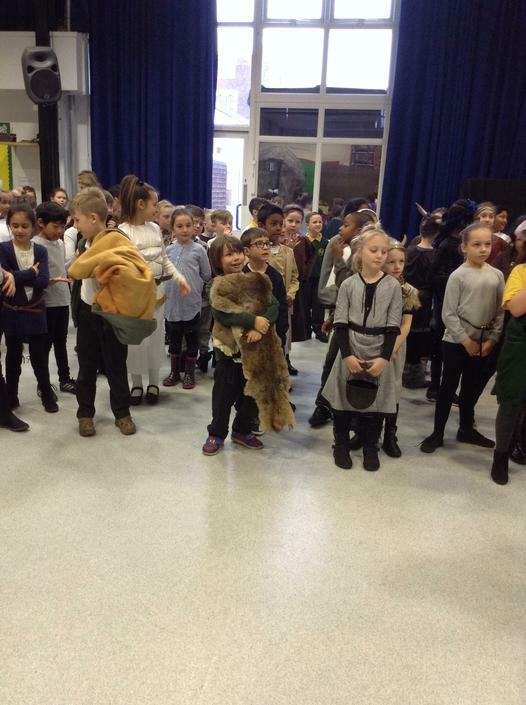 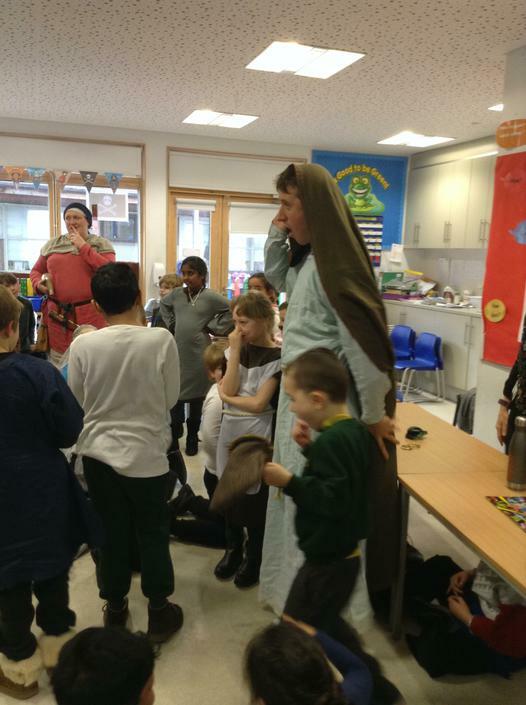 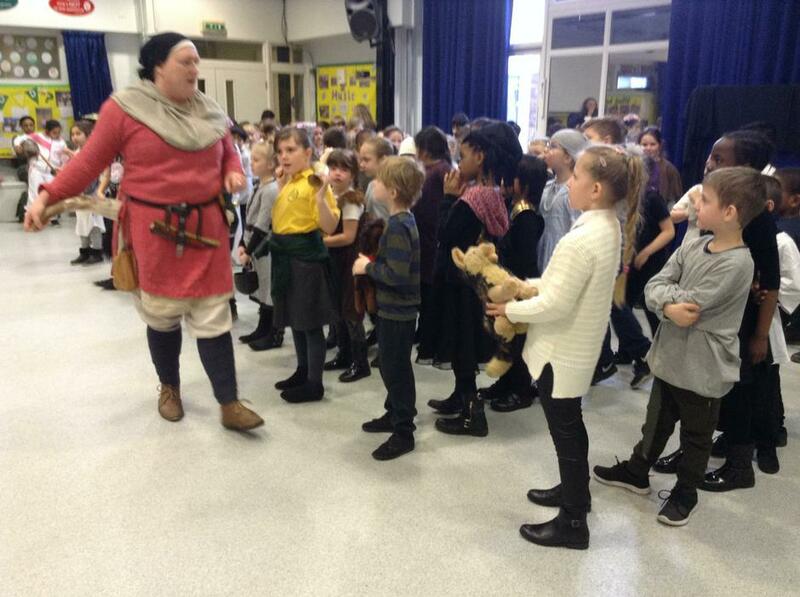 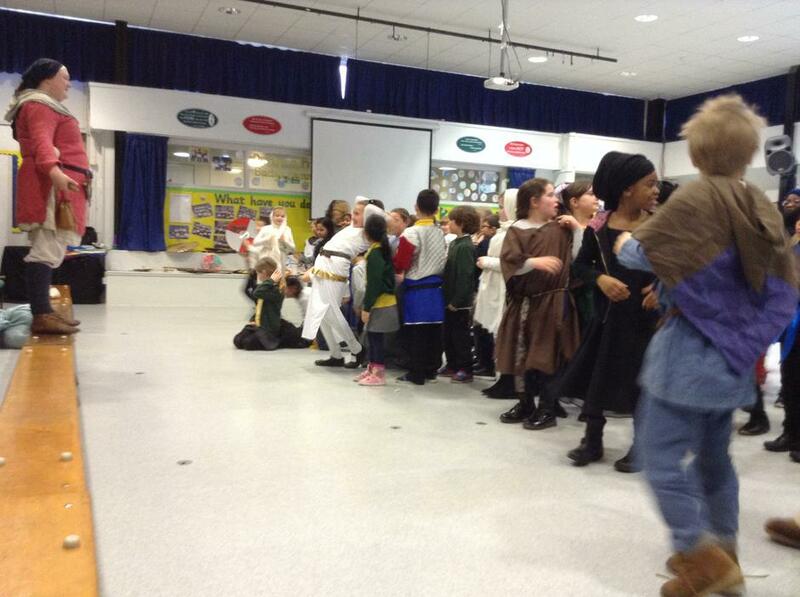 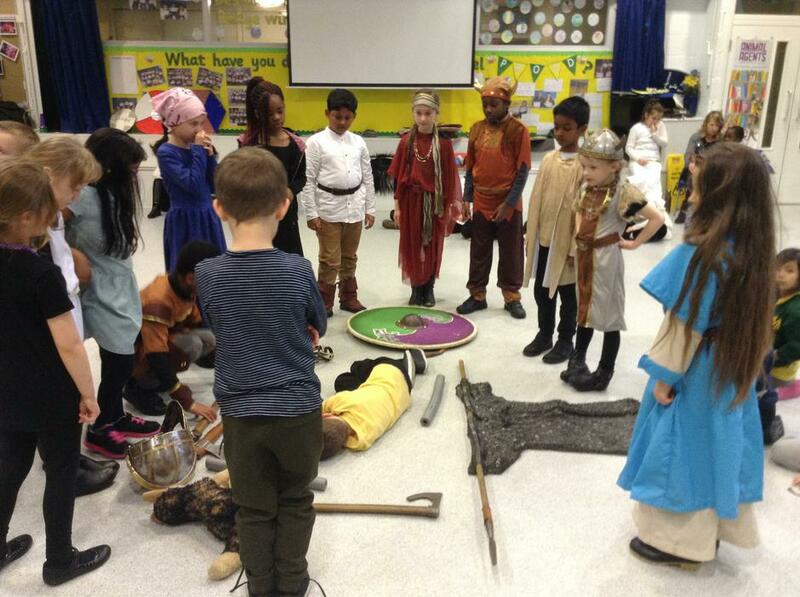 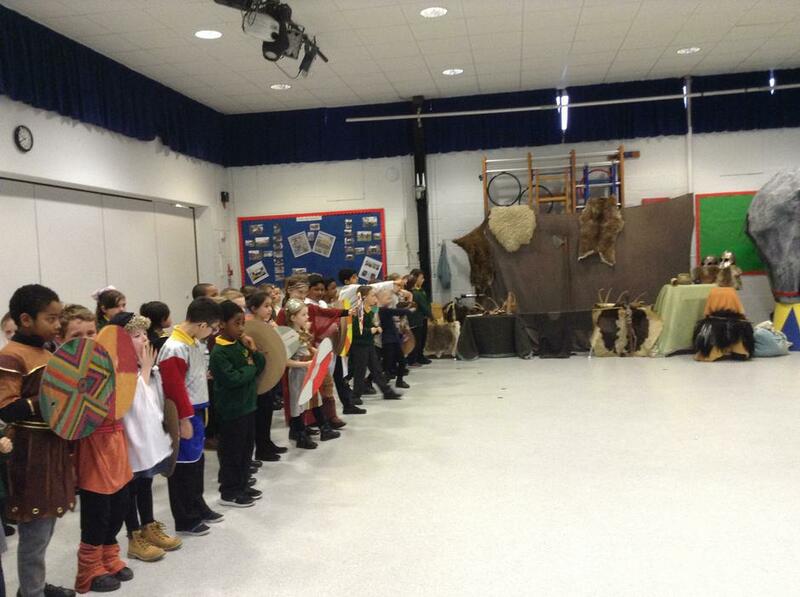 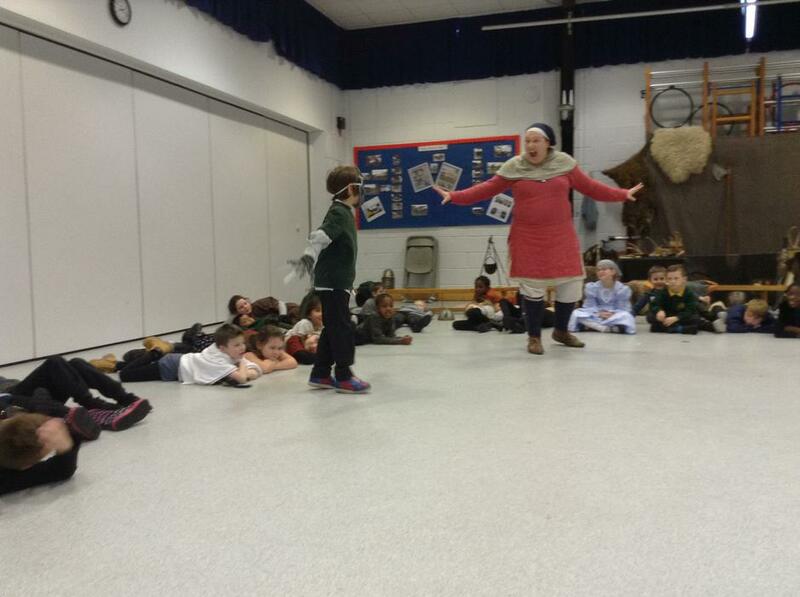 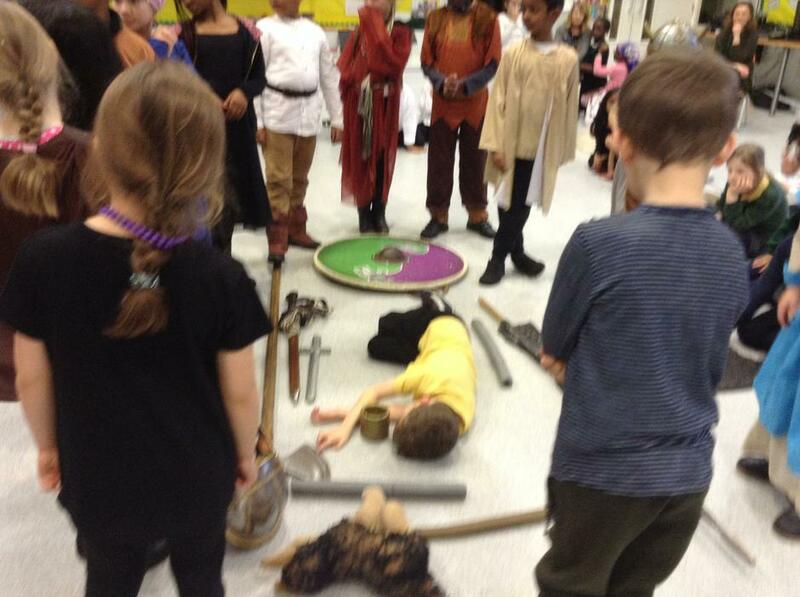 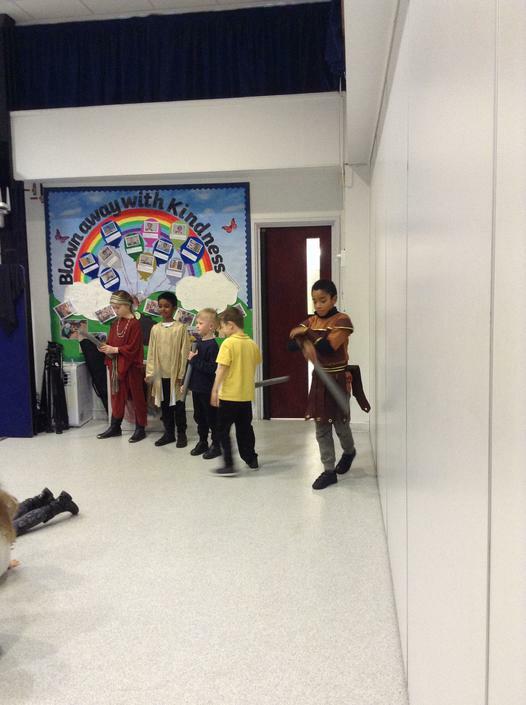 We heard and acted out the story of Beowulf, which we have also been reading in our literacy lessons. 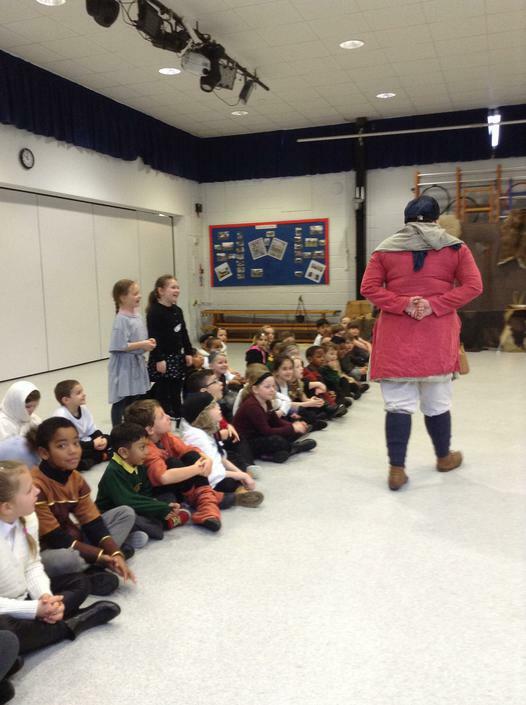 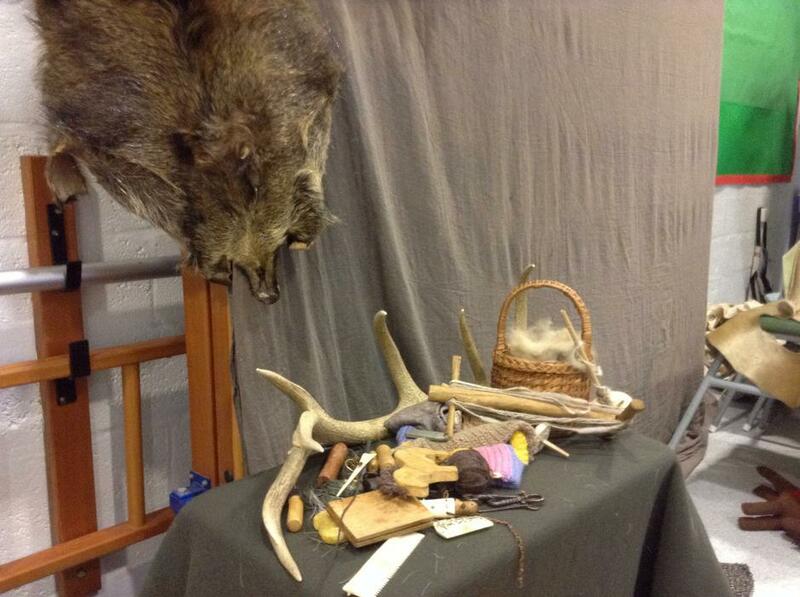 Take a look through the photos to see what we got up to! 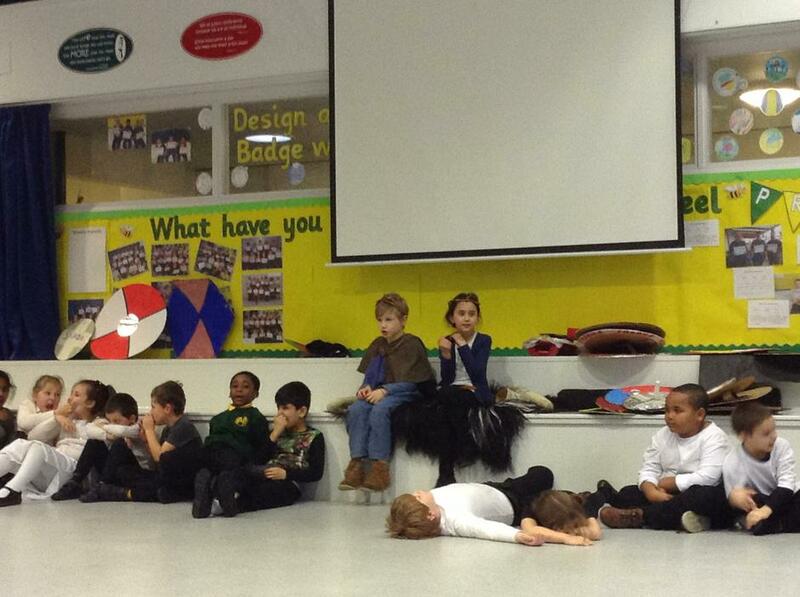 Some of the children have chosen to write a short story for BBC Radio 2's 500 words competition. 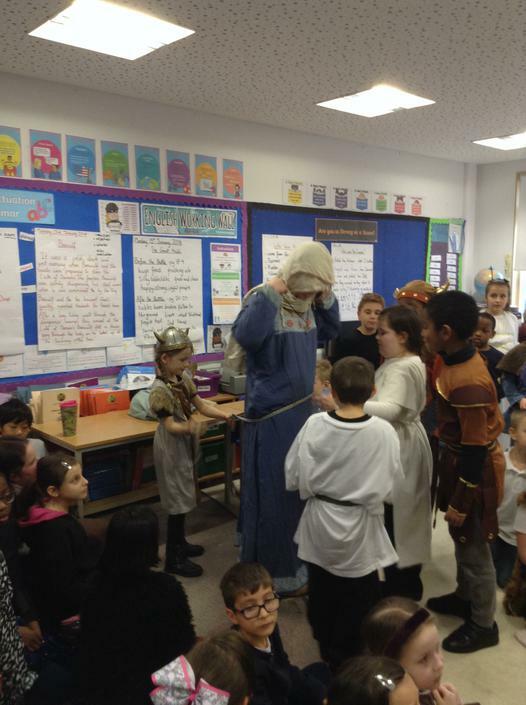 Read the terms and condition and submit your story by following the link!